Wealth Management you can understand. 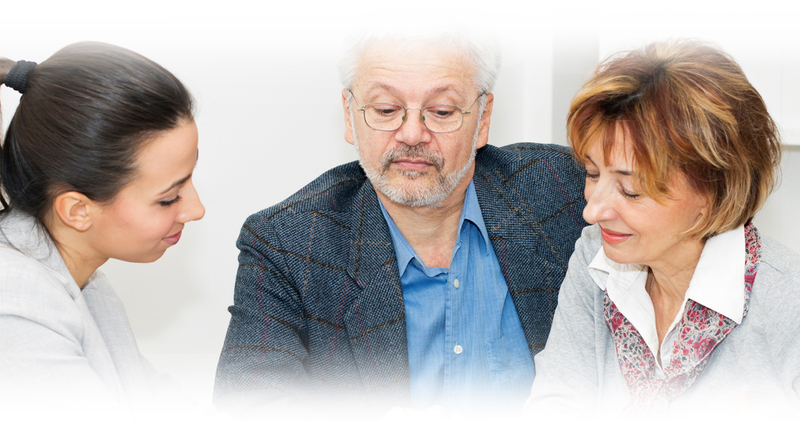 Specializing in working with people in or nearing retirement. Our philosophy is a simple one. Putting your interest first isn’t just our legal obligation – it’s the foundation of everything we do. We take a Risk Averse Approach to Wealth Management – winning by not losing. We do not have an affiliation with any bank, insurance or investment company. There is no agenda or obligation to sell any particular investment product. We’re not in the business of selling you financial products or steering you toward particular investments because of some benefit we might get on the backend. We are free to recommend the investments that are in your best interest to pursue the goals you have set. As “fiduciaries” we are held to a higher legal standard, but that’s not what motivates us. We’re just passionate about helping our clients achieve their aspirations. That’s our backend benefit. A comprehensive financial plan requires expertise in many areas. Over the past three decades we have cultivated relationships with several Attorneys, CPA’s, mortgage and insurance experts to address the needs in every facet of your financial life. We take a personal approach to wealth management and financial planning to create a customized financial strategy for each individual client. Our planning is comprehensive that includes a wide array of services to help you pursue your long-term goals. The principles we apply to portfolio management are the same ones we apply in all areas. A thorough understanding of your personal situation and goals, your liquid and non-liquid assets, and your tolerance for risk. But above all, it should be based on objective, unbiased advice deeply informed by who you are—and where you’re headed. A full spectrum of investment choices is available including equities, bonds, CD’s, UITs, exchange traded funds (ETFs), no-load and load-waived mutual funds. We have no commitment or obligation to any particular investment company. Investments are selected based solely on how they fit your goals. Beating the market is not the goal. Our goal is to preserve and grow your assets despite the market by designing portfolios with a sophisticated mix of investments that are diversified both across and within asset classes. This insulates you against short-term swings in any one type of investment and helps grow your wealth over the long-term. We cannot (nor can anyone else) control market outcomes, so we focus our efforts on helping our client’s control their emotions. We structure our clients’ portfolios with leading money managers from some of the oldest and most prestigious money management institutions in the world. Our manager selection process is designed to identify exceptional investment management skill. We accomplish this by utilizing a rigorous screening process to select the firms that meet our criteria based on a number of specific financial measures. Due diligence is then continued through regular meetings and on-site visits. We measure our success based on our ability to achieve the returns that relate to our clients’ objectives rather than how returns compare to market indices. 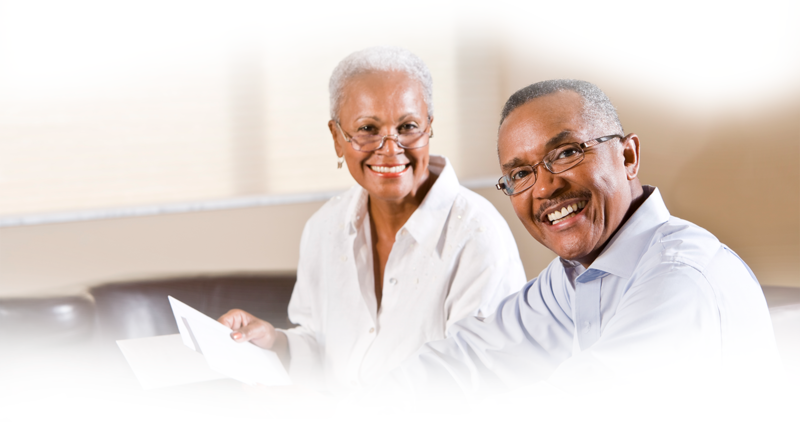 We develop a personalized plan utilizing various investments and investment strategies to coordinate with employer sponsored plans and Social Security to provide retirement income that will last your lifetime. It’s important to understand that investing for retirement is very different than investing in retirement. We conduct a thorough review of your insurances and develop financial strategies to help you effectively protect you and your family. This also includes strategies for asset protection from the costs of long-term care. Working with estate planning and trust specialists in our network of professionals and your other advisors we can help you preserve your estate for intended heirs, review wills and trusts, assure beneficiary designations are structured properly and reduce exposure to estate tax and probate costs. One of the single biggest mistakes people make is not changing their investment strategy and portfolio structure from the accumulation phase (investing for retirement) to the distribution phase (investing in retirement). Asset values will rise and fall, as they have for years. However, if “fall” years occur right before or right after retiring, a portfolio in distribution phase might be depleted much sooner that it would after a similar drop years later. Market losses coupled with withdrawals can lead to account depletion that can never be recovered. To help avoid becoming a victim of “unfortunate timing,” we start strategic planning several years prior to retirement. With our "Integrated Lifetime Income Process", we strive to deliver the highest level of predictability possible. Our goal is to provide you with peace of mind knowing that your income is secure when financial markets are turbulent. Allen Financial clients are the most important people in our office whether visiting in person, by mail, or by phone. 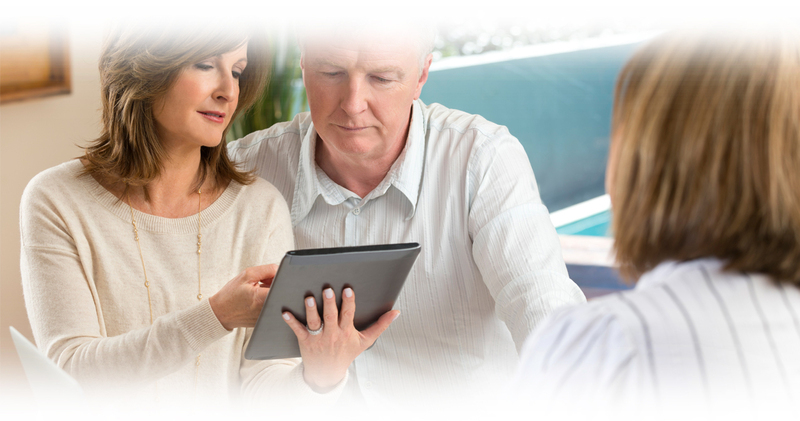 Allen Financial clients are not dependent on us – we are dependent on them. Allen Financial clients are not an interruption of our work . . . they are the purpose of it. We are happy to handle their inquiries . . . we are grateful for the opportunity to earn their business and their trust. Allen Financial clients rely on us to help them prosper. It is our job to do so. 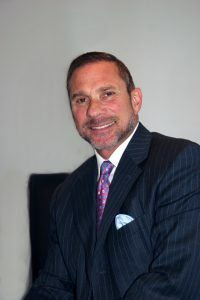 Hal Allen, President and CEO of AFC, has been active in the financial services industry since 1985, helping families, individuals and small business owners manage their wealth. Securities and advisory services offered through Cadaret, Grant and Co., Inc. Member FINRA/SIPC. Allen Financial Consultants, Inc. and Cadaret Grant & Co., Inc. are separate entities. www.finra.org & www.sipc.org ~ Licensed to sell securities in NY, FL, MA, AZ.